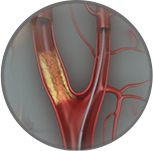 For interstate and overseas patients, we recommend you send your medical history and your imaging investigations (such as ultrasound and CT scans) to our surgery. 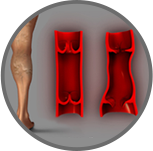 Our vascular surgeon will review your material and seek to give you an outline of the management options available to you. 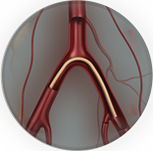 Your scans will be reviewed on our workstation (please send the CD discs) to determine if a minimally invasive endovascular solution to your condition is possible.